Yes, we can all pray this simple prayer but are we ready for more? We can all strengthen our prayer life and that’s why we’re excited about our 40 Days of Prayer Campaign! We’re starting up on February 13th at WOW so if you haven’t already, take the time this week to invite a friend or neighbor or relative to join you for this incredible session! Books will be on sale next week for $10 each. Thank you to everyone that could make it out to our women’s event last week! A special thank you to our designers Heather and Alex who dedicated so much time to ensure every detail of every outfit fit the decade! Thanks also to our decorator Patricia, to Kelly & Andrea and all the ladies that helped with other details, to our kitchen volunteers Laura, Karen & Natalie! 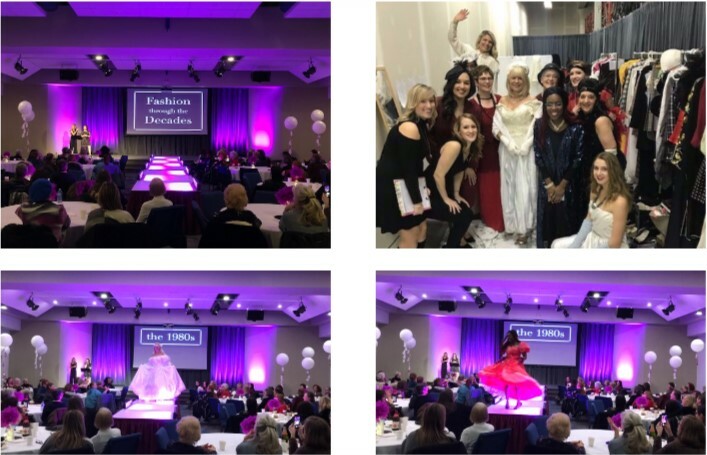 We can’t forget our models, and everyone else that helped out with this incredible event – it was a beautiful team effort! 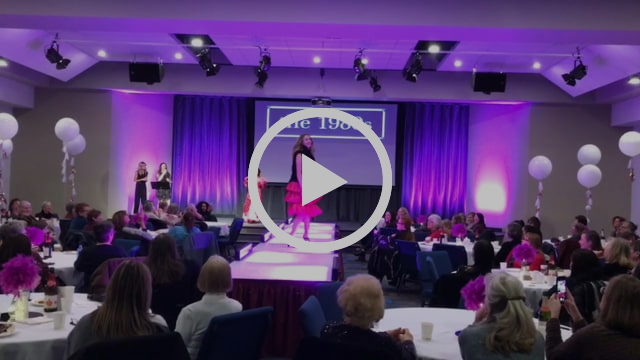 We can’t wait until our next women’s event! Click on the video below to catch a glimpse of the evening!